Home / Bridesmaids Buzz / Small Business Saturday is November 28! Small Business Saturday is November 28! Did you know that Bella Bridesmaids is made up of 49 franchised showrooms owned by a bunch of smart, savvy, stylish, and bomb digs women? 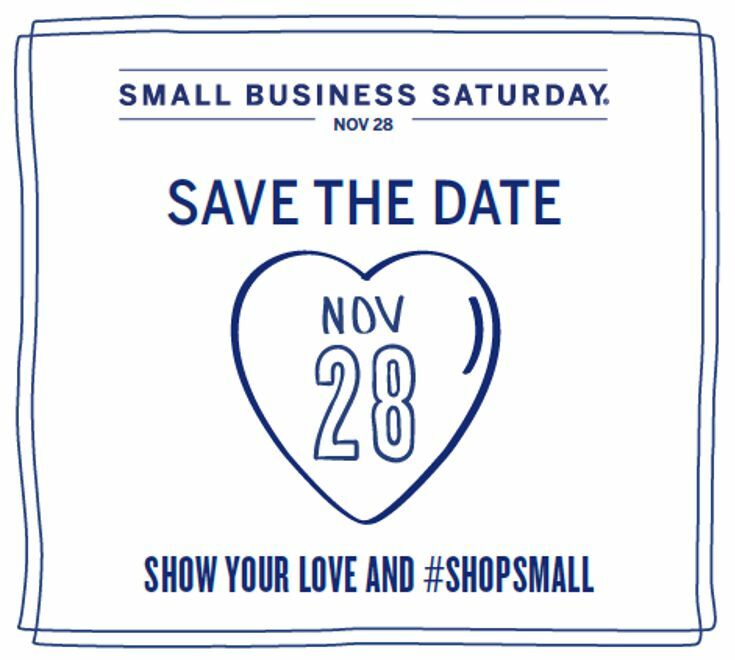 This Saturday, November 28 is Small Business Saturday! The small business community is something we always celebrate and are incredibly proud to be a part of. Our Bella owners are passionate about not only helping brides find the perfect bridesmaid dresses, but also about business! We know that creating a bride's vision for the big day is hard work. Luckily we are professionals with the power of customer service. Local wedding planners, photographers and vendors play a huge part of each bride's big day. Each Bella franchisee has her own story and reason for becoming a small business owner. Show your love for small businesses in your neighborhood this Saturday and #ShopSmall!